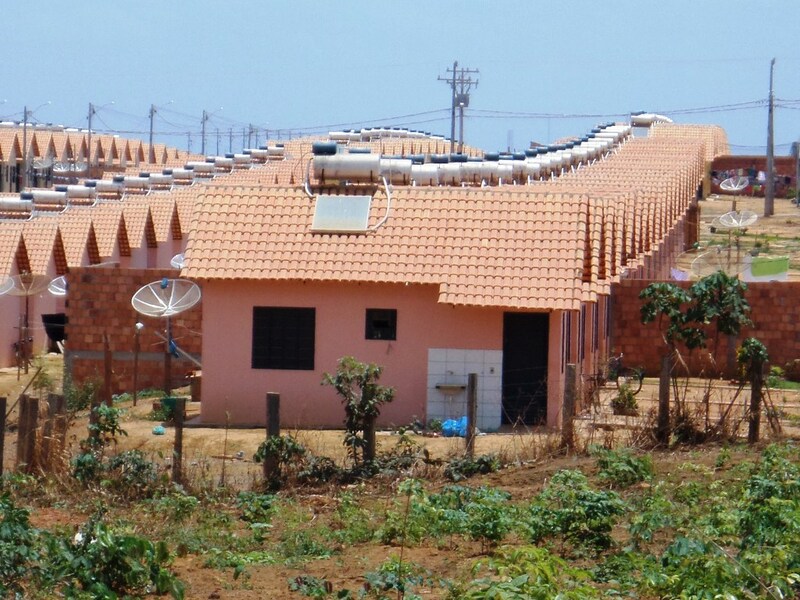 Luiz Antônio Pinto, Managing Director of the solar thermal manufacturer Solis and President of ABRASOL, said the main reason for growth in the solar heat sector between 2009 and 2014 had been public housing programme Minha Casa Minha Vida (My Home, My Life). Launched in March 2009, it was intended to lead to the construction of several million new homes, mostly for low-income households. In the south, southeast or mid-west of Brazil, solar water heaters were mandatory in houses owned by families who earned triple the minimum wage or less. Prior to the current government taking office, the implementation of the housing scheme slowed down because of a lack of public funding and should be restarted in 2019. In all, 700 solar water heaters were part of a social housing project implemented in 2012.